📷 All photos are mine. Shelley is a Photographer having a substantial following. Her first post was on 27 June, 2014 which received 9 comment and 194 likes. Since then her influence and reach has increased substantially. Shelley has a large number of influential followers and high engagement on her posts. Therefore, her influence score is high. 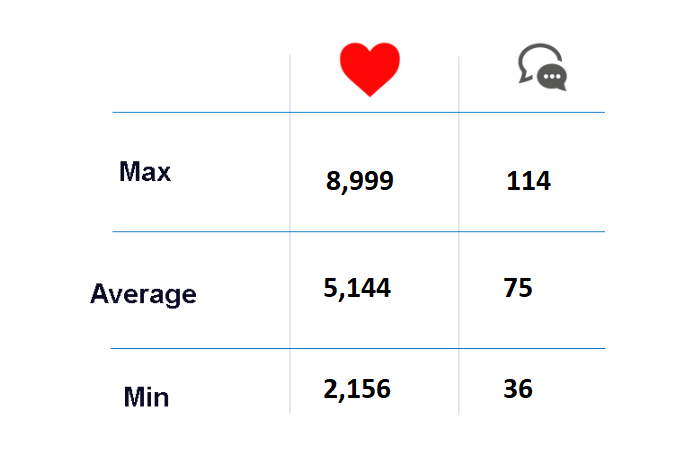 This score is crucial because a low score might indicate that the profile is fake. 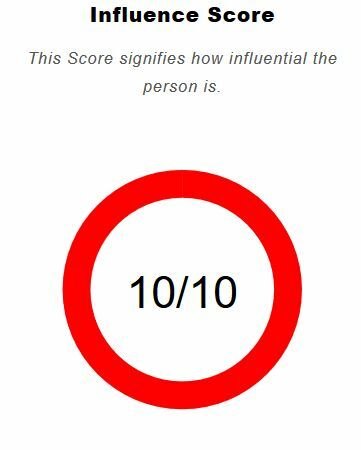 Content posted by Shelley can reach a lot more people than her followers because her reach score is 10/10. 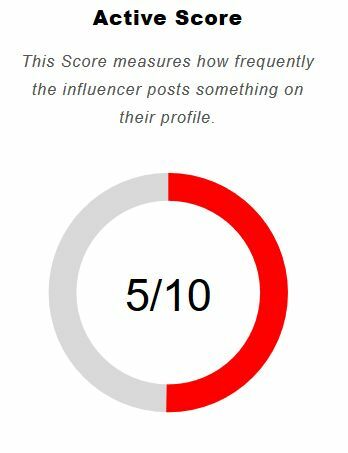 Even though followers count has its own significance, one must be careful with this metric since for some influencers, these followers or likes may not be organic. 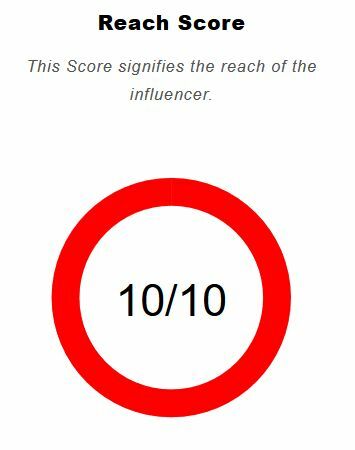 A score of 10 implies that the influencer posts at least 3 times per week and at least 10 times per month. Since Shelley’s industry is Photography, a 5/10 score is good, but for some industries a lower score might not work. It depends on how frequently the audience is looking for new content. Given below is the list of hashtags most frequently used by Shelley. As you can see, the most used hashtags consist of #theeverygirl, #cafelife, #Creativelife which helps Shelly establish her niche in these categories under her Industry. This will help brands understand which of their products will be most benefited through an endorsement by Shelley. She also uses a mix of industry hashtags to help audience discover her content and not just the audience looking for classical looks. Given below is the account Shelly frequently tags in her posts. There are Not Many tagged accounts, but she has tagged @birchcoffee many times. Shelley has a Good Influence and Reach but, she doesn’t refer many brands or products. She is passionate towards photography and coffee. These are the kind of Influencers who operate in their niche. 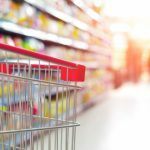 Their passion is clearly visible through their work and that’s exactly the kind of influencers Brands look for.